Hannover Messe 2017: Rittal demonstrates all-round expertise for industry and IT solutions | Rittal - The System. 2017-03-29. Its presentation at Hannover Messe is highly practical, with a strong focus on solutions. The system supplier is addressing the current challenges facing plant engineers/operators and IT decision-makers under the motto “Our Expertise. Your Benefit.” The spotlight will be on topics such as Industry 4.0 (including IT), machine uptime, operational reliability, energy efficiency and efficient design/order processes. Rittal will be using an Industry 4.0 (Industrial Internet) showcase to reveal how cooling units communicate with higher-level systems. Product highlights will include the new RiLine Compact busbar system and the new Blue e+ chillers. 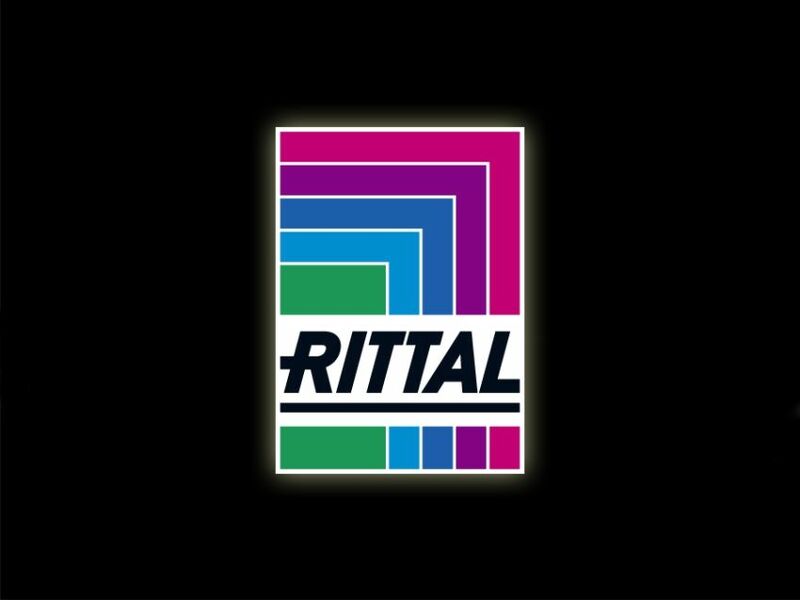 The entire solutions portfolio is summarised in the new System Catalogue 35, which Rittal will be unveiling in online and print versions at Hannover Messe. At booth K31 in Hall 6, sister company Eplan Software & Service will be presenting the new Eplan Cogineer automation solution. Available from Hannover Messe onwards, it generates and automates circuit and fluid diagrams in no time at all. Syngineer, the new information and communication platform, is also being launched. This new development from Eplan and Cideon makes mechatronic product development child’s play. It enables cross-disciplinary communication between everyone involved in a project while still allowing them to work in their respective software environments.